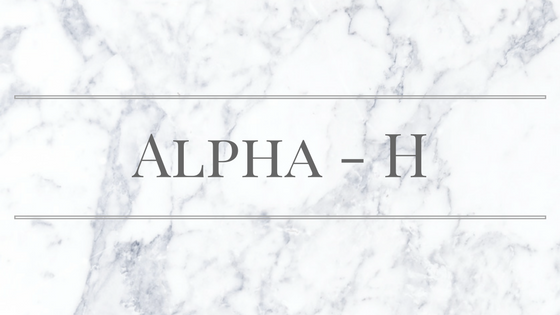 Alpha H is a brand who specialise in products which help to gently resurface and regulate overactive and sensitive skin. Alpha H helps to improve skin texture and even out complexion. The products are mainly based on glycolic acid so if your skin cannot handle acids it may not be for you. I always used to wear makeup - every day, a full face with foundation, concealer, cream contour, powder contour, blusher...you get the idea? However, for the last a few months I have been going outside without any makeup - except lipstick. I mentioned on my Caroline Hirons Double Cleanse post how the cleanser has improved my skin massively. I also mentioned I have been using the Alpha H liquid gold, so both together are a dream for my skin. 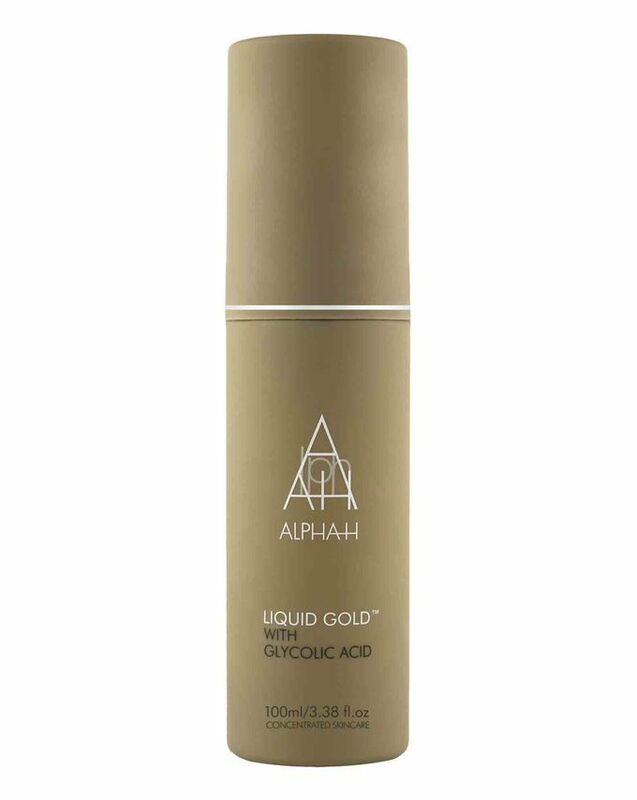 I use Alpha H liquid gold once every two or three nights due to it containing glycolic acid. Glycolic acid helps to get rid of dead skin cells and resurface your skin with new smooth, brighter, even skin. I used to have a lot of bumps underneath the surface of my skin, but since using this along with the cleanser I don't have those bumps anymore. I never really had any issues with acne or spots so unfortunately, I will not be able to comment on that aspect. I made a compulsive purchase from Cult Beauty when purchasing these three bottles, it was on offer for £45 rather than one for £33 (I believe?). It obviously works out a lot cheaper to purchase the 3 bottles. It was a risk but I am glad I did take it as it has worked on my skin beautifully. When I first got this product I used it every day thinking it will be beneficial, however, do not make that mistake. I would not recommend this for sensitive skin unless you use it once a week and start off slowly until your skin builds up tolerance. Always make sure to apply SPF whether you have sensitive skin or not. I am a firm believer of SPF and I always make sure I wear it even when I am indoors. SPF prevents skin discolouration, anti-aging and sun damage. It is so important to use it when you are using an acid based product as your skin is more sensitive and more vulnerable to sun damage. I use this product as a toner after cleansing my skin. I use a cotton pad with the toner and gently wipe my face allowing as much product to absorb into my skin. You only need to apply the product once in a thin layer and that is normally enough. I sometimes moisturise after 10 - 15 minutes depending on how my skin is feeling. Some mornings I wake up with greasy skin but when I wash my face it is radiant and every time I use this I can see an improvement. Once again guys if you are going to try this product just be aware it may not work same for you as it does with my skin. I have dry skin and like I said, I used to have plenty of bumps, however, now the bumps have disappeared and my skin is smooth which helps with makeup application and makes my makeup look flawless. You can purchase this product from Cult Beauty and Beauty Bay. I wonder if it's similar to the Pixi Glow tonic?